Adults of all ages can experience problems with mobility. It may be due to aging and standing and walking for short to long periods of time becomes a challenge. 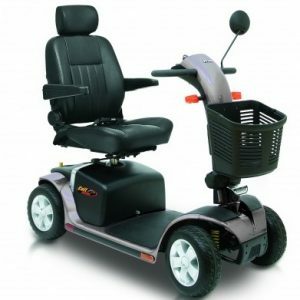 There may also be a need for mobility equipment after surgery or during any type of recovery. In Ireland, Electric Mobility offers a top selection of different mobility scooter designs and options to accommodate all individuals. We have small, medium and large new and reconditioned mobility scooters that are ideal for men and women. 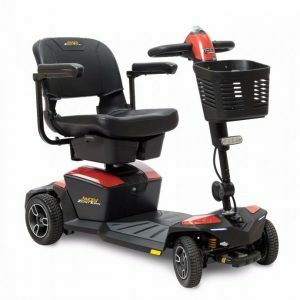 Whether you are looking for a new or a used mobility scooter in Ireland, we have the equipment that will meet your needs. 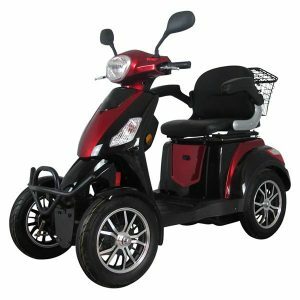 This includes comfortable scooters that are ideal for shopping or using in the home to scooters that can travel up to 25kph and have a range of 60km per battery cycle. With both three and four-wheel designs in our mobility scooter selection, we can work with you to find the right fit and the comfort level for yourself or a loved one. Our team has the expertise to provide support in choosing a scooter that matches both your needs as well as your budget. For more information on our scooter selection, call us today at 01.9695582. We can schedule an appointment for you to try out our products or even bring them to you if that is more convenient.